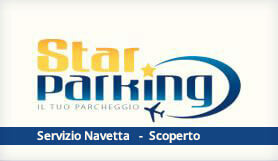 Star Parking offers a secure place for your vehicle, parking is easily accessible for those who need to travel using the airport of Malpensa. You can also Keep the keys of the car with you at your journey travel. You can keep the keys of the car with you. Please have a copy of your confirmation email and take it with you when you travel, thank you.